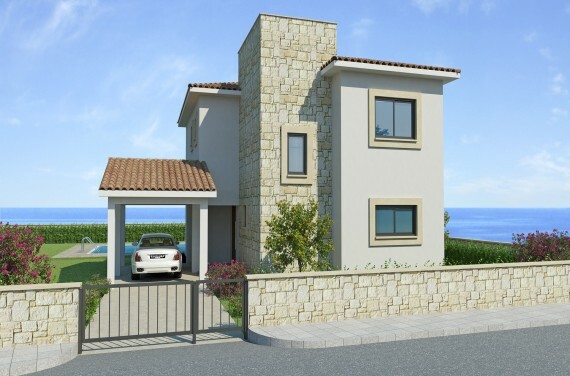 • Six, luxurious 3 and 4 bedroom villas in one of the finest residential areas. 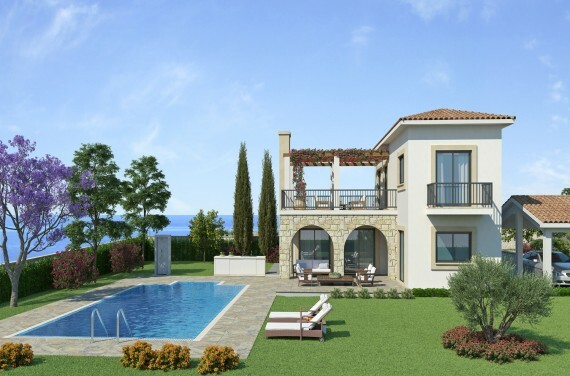 • Modern, detached villas with private swimming pools, large spacious living areas and en-suite bathrooms. • Gated entrances ensuring privacy and security. • Close to renowned blue-flag beaches, shops, places of interest, services and amenities. 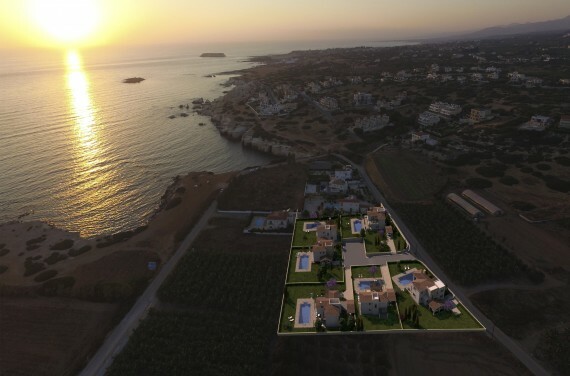 A lavish lifestyle beckons you to this outstanding development off the west coast of Pafos. Everything about this project makes a statement of taste, quality and style. These luxury residences are developed in one of the finest residential areas adjacent to the famous sea caves near Coral Bay. These beautiful Coral Bay villas for sale are all located within walking distance to the sea and the sea caves bay. The rugged coastline offers breathtaking views of the Mediterranean with its small sandy coves and crystal-clear waters. 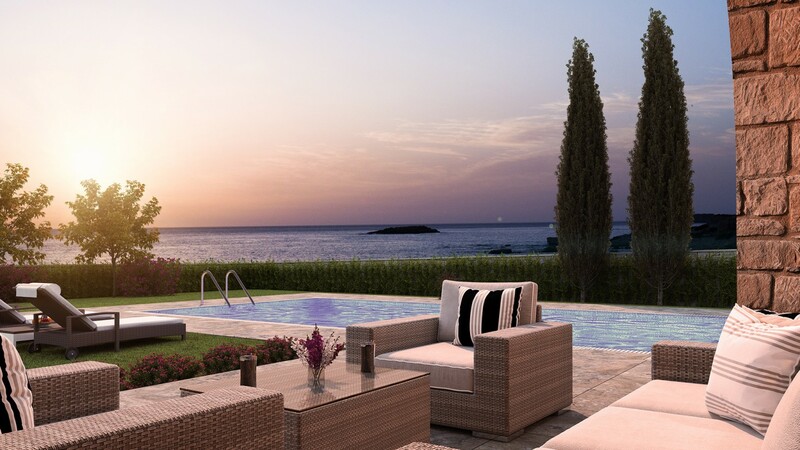 The project comprise six luxury Coral Bay villas for sale, all of them with extraordinary views. Developed on large and spacious plots, these Coral Bay villas for sale boast excellent specifications, functional living areas, and ensure comfort and privacy. The area itself is a prime location with award-winning villas and exclusive homes. Quiet and peaceful, these residences are a 'stone's-throw' from a plethora of retail outlets, fish taverns, cafes and coffee bars and a future marina; the famous sandy beaches of Coral Bay are all nearby. The Coral Bay itself is a 'blue-flag' beach, internationally recognized for its cleanliness and water clarity. Sea Caves Residences are also located near the Akamas Peninsula an area preserving untamed natural beauty.